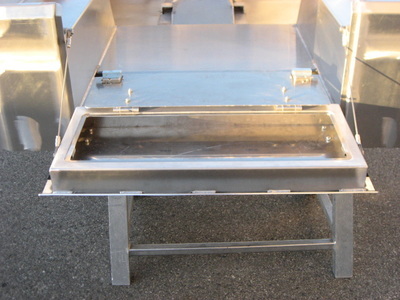 Storage compartment measures approximately 33” long x 12” high x 3” deep. 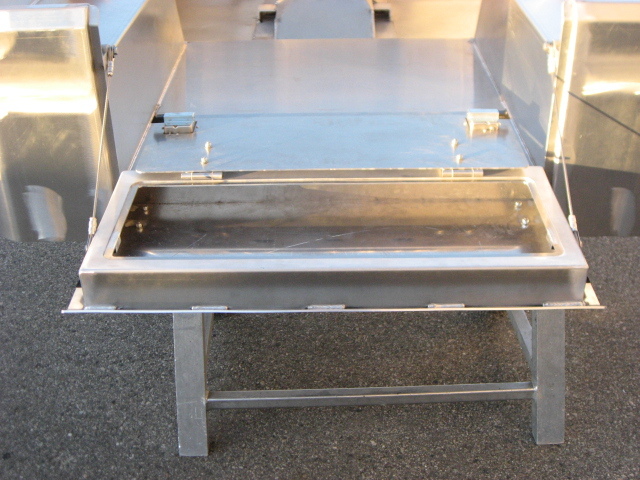 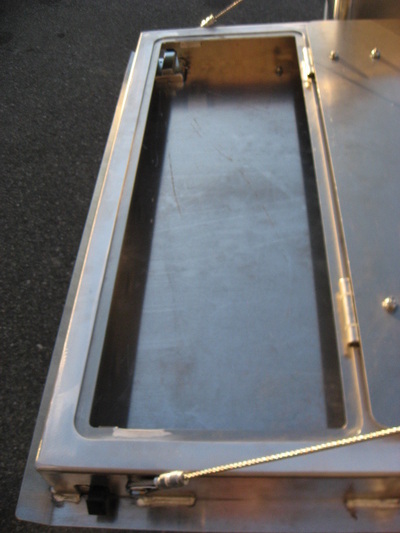 When mounting to either your stock tub or onto one of our replacement tubs drilling holes will be required. 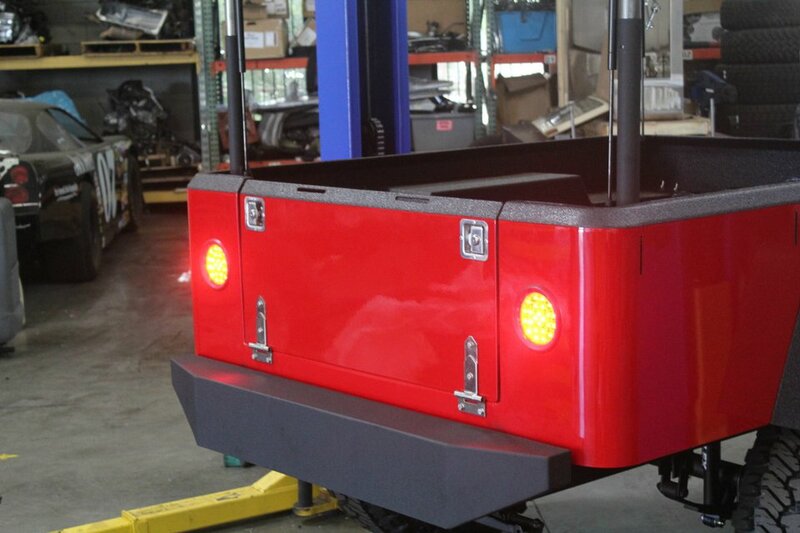 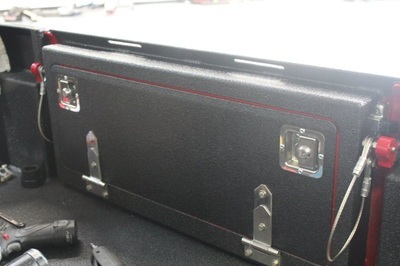 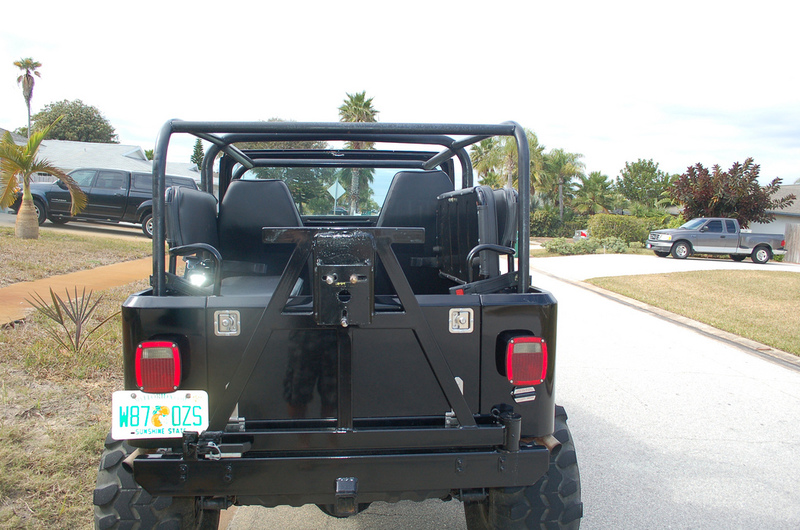 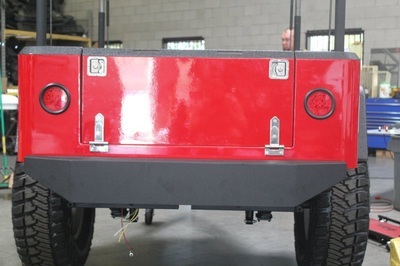 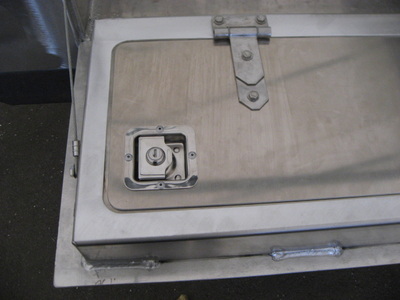 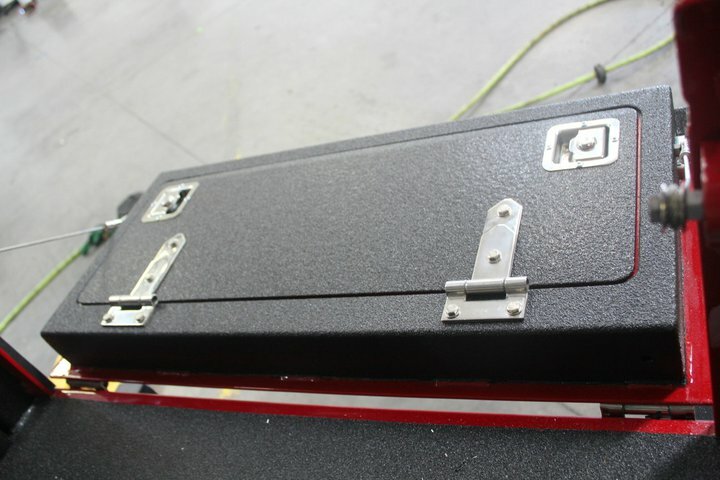 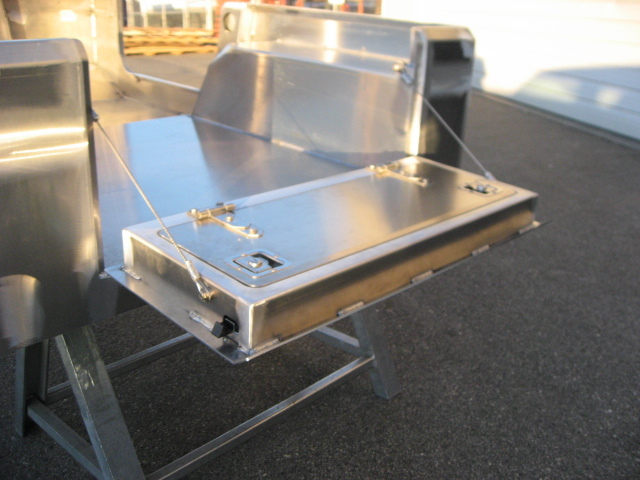 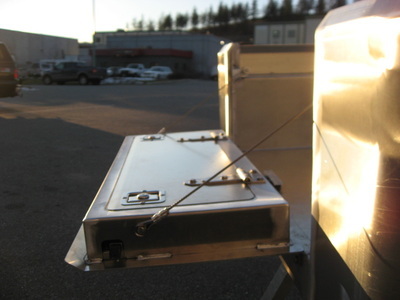 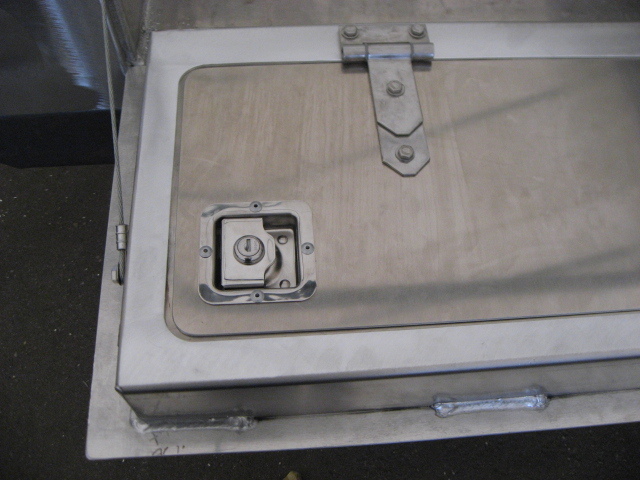 When ordered with a body, tailgate will be installed at no additional charge.